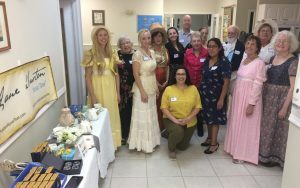 Life of the Party in Regency England – Fort Myers, Florida Style! 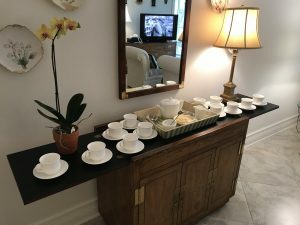 Fourth Annual Jane Austen Birthday Tea – and much more! “Almost Too Good for Me” – A Persuasions On-Line Article was the Topic of the Day! 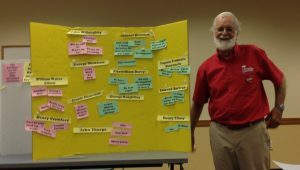 Feb Meeting: Why Did Jane Love Her Bad Boys? For previous events, CLICK HERE for our News & Events Archive.